There will always be a situation that would pit you against your ball in places you can’t imagine. As golf is both a game of precision and chance, you can be sure the winds would blow where the ball shouldn’t be. So here’s the thing. I’ve got a ball that’s trapped in the green. That’s nice right? But it’s right next to a bunker. When you face the ball, the hole is to the left. It’s one of those dreaded Feet-in-the-Bunker situations that takes much time to master. Fortunately, I can give you a great tip to get you out of this inopportune situation. The idea to make par in this situation is to get the highest loft as possible. You’re going to need an efficient club. For me, that would be the sand wedge. The sand wedge has enough force to pop the ball into the air. Now, to get all the power we need for the swing, I’m going to choke down the club to the shaft. 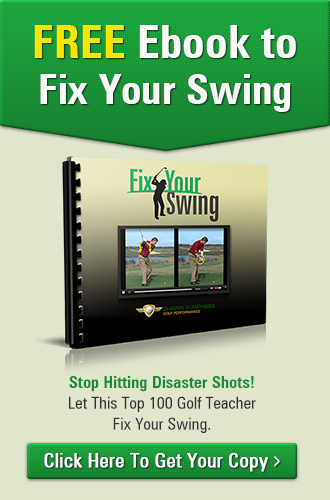 Master your swing as retaining a flat plane is significantly important. A really flat and moving golf swing works best for this situation. 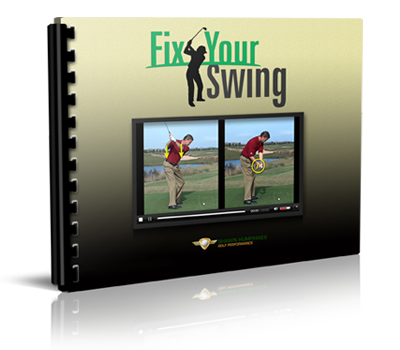 As long as the club bottoms out during your swing, you can bump up the ball in the air. Make sure your club’s face is open towards the sky. Now dig in your toes to level your feet to secure your stance for your finish. This is an ideal situation. But I want you to look at every angle your ball could fly into. In this video, the ball has a tendency to turn left. As you can see in my swing, it did turn left. But I got closer to the ball and a better chance at making par. With practice, I know you can do this!